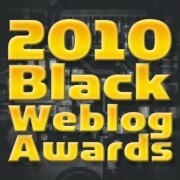 The Black Weblog Awards are back to honor the best and brightest in the Black blogosphere for another year, but 2011 finds a few changes coming to the awards. This year, the BWAs have been bumped up from the summer to the spring to accommodate an actual awards ceremony, which will happen on July 9th in conjunction with the Blogging While Brown conference taking place July 8-10 in Los Angeles, CA. This is definitely a major, positive change, but one thing that hasn't changed, however, is SoulBounce's desire to win another Black Weblog Award. 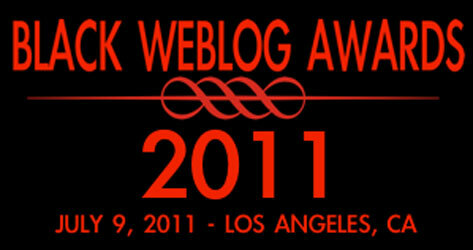 We're proud recipients of BWAs for Best Music Blog and Best Blog Design in 2008 and Best Music Blog in 2010. In 2011, we want to carry on our winning ways, but first we have to be nominated -- and that's where our awesome SoulBouncers come in. SoulBounce is a team effort, and my team is pretty tight if you ask me. This site is staffed by music lovers who are also lovers of the written word and can write our collective tails off. 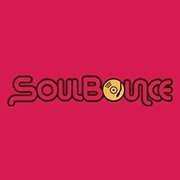 Many voices come together at SoulBounce to create a haven for soul music lovers to discover and discuss the music that means so much to us all. For obvious reasons. This needs no explanation. whether it's about something we love or something we detest -- which our visitors have come to respect even if they don't always agree with us. SoulBounce has made a name for ourselves in urban music blogging by making sure that our content is consistently well-written and properly edited. Why should SoulBounce be nominated for Blog of the Year? Why not? A music blog has never won Blog of the Year (let alone been nominated for this honor to the best of my knowledge), but if any blog can do it, then SoulBounce can. Right, SoulBouncers? 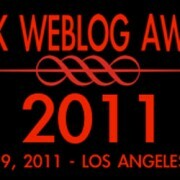 Thanks in advance to everyone who nominates SoulBounce for the 2011 Black Weblog Awards. We'll find out on May 16th what, if anything, we've been nominated for when voting commences on that day. Stay tuned and keep bouncing!